Why we started an Instagram account? Jean-Désir our founder started this website for his personal use. However, after quickly realizing he had more to offer the world, the tone and look of the site changed. Entrepreneurs, career-driven professionals and recent retirees all needed some sort of place to go to receive content on becoming a lifestyle connoisseur. He reached out to those who knew the platform the best, his more social media active friends who quickly schooled him on what needed to be added to the Instagram and other social media accounts. According to Jean-Désir, “I am about getting money and not following celebrities.” However, we quickly schooled him on how this could be utilized for more than just Instagram hotties. The following steps will get you from 0 followers to 500 in no time! How to go from 0 followers to 500 fast! Repeat this process on a daily basis and you will seen it jump daily by 10 – 30 followers per day. 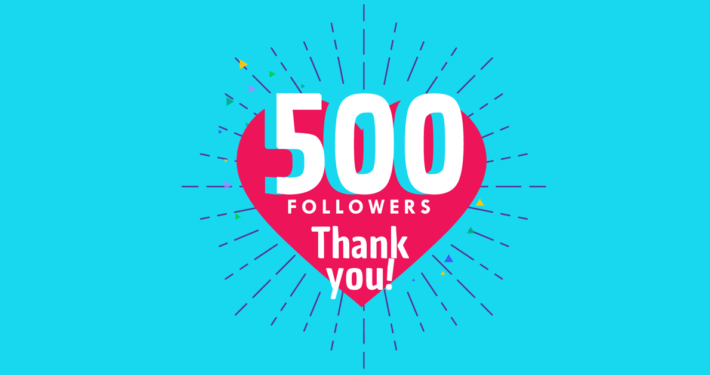 We Made It To 500 Followers! What is next for the WhoIsDésir brand? Here at WhoIsDésir we plan on coming out with a documentary in 2018, more events and courses tailored for different types of entrepreneurs on this platform. In addition to that news, what we have realized is the entrepreneurs who are still employed have different needs vs those who have fully committed to living the lifestyle full-time. The last thing we want to do is; alienate our followers. We are here for you and you can also get this type of content sent to your inbox every week: click here. Want to become part of The Lifestyle Connoisseur family? There are many benefits to joining our family, see for yourself: click here. Get a FREE checklist on what you need to start up your BIG idea. Click Here!